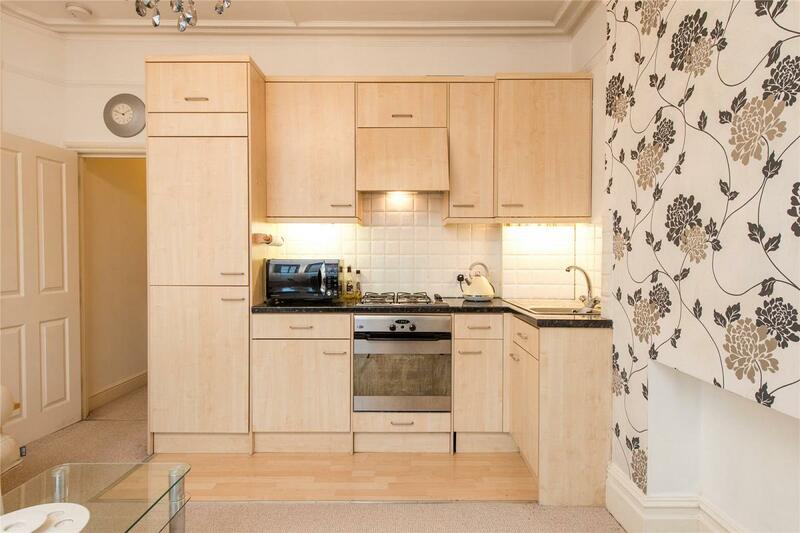 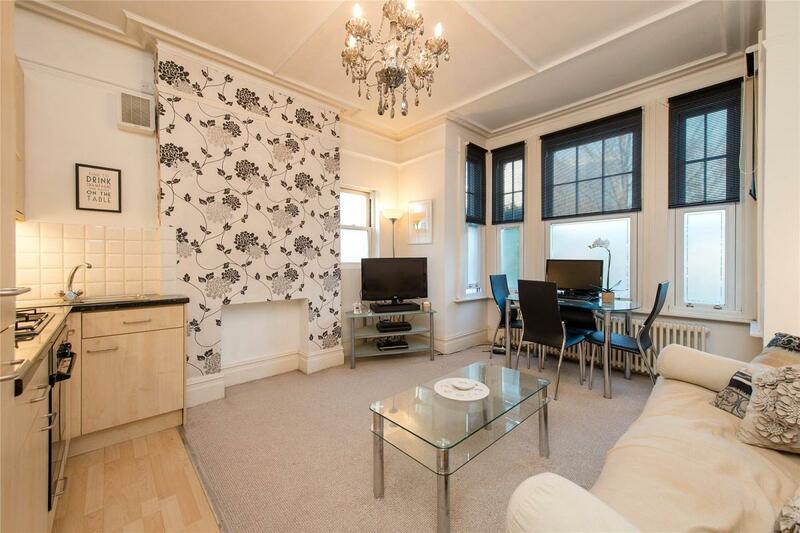 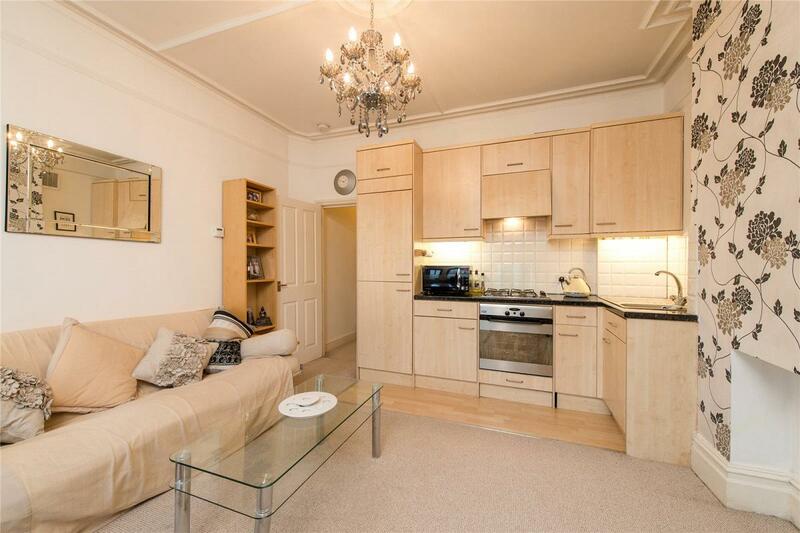 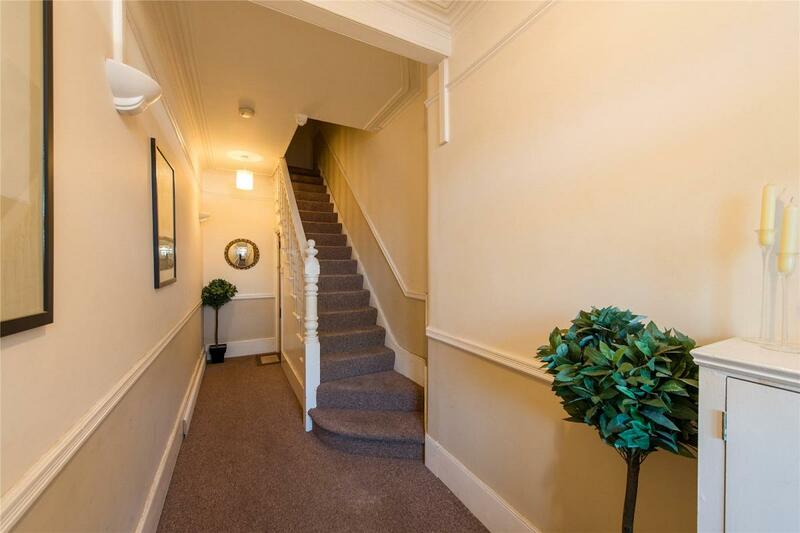 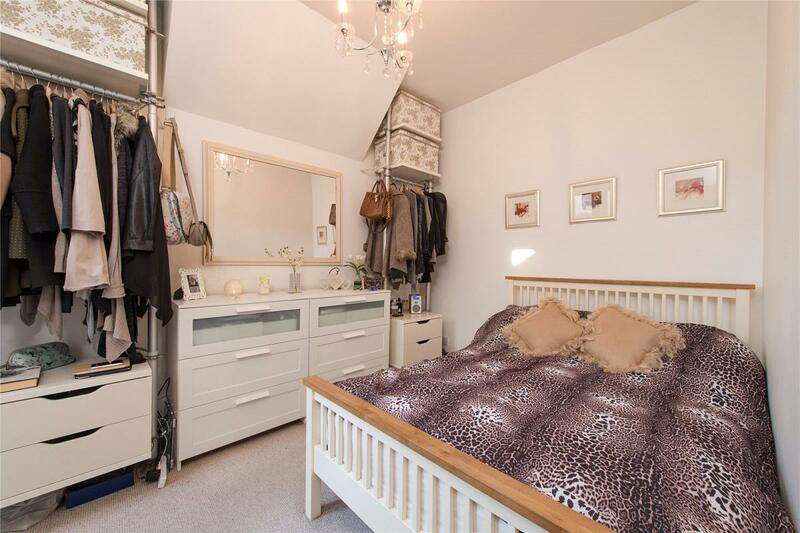 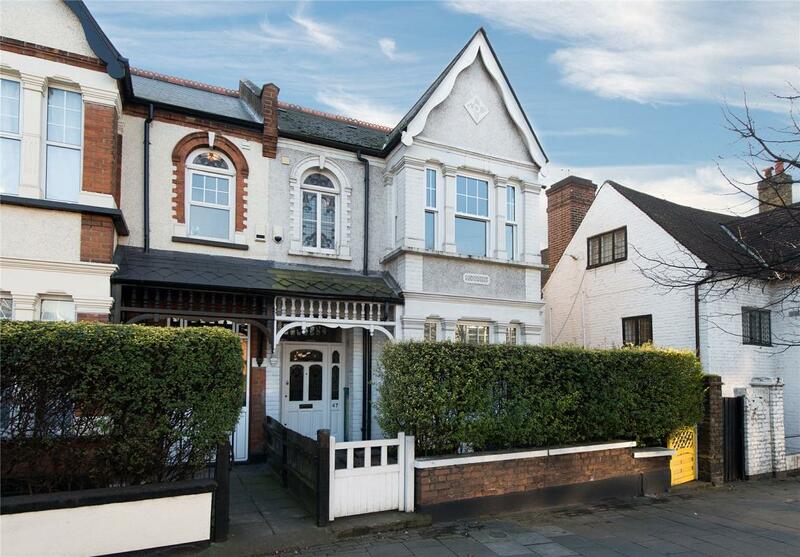 Well presented and full of period charm this 1 bedroom ground floor conversion flat. 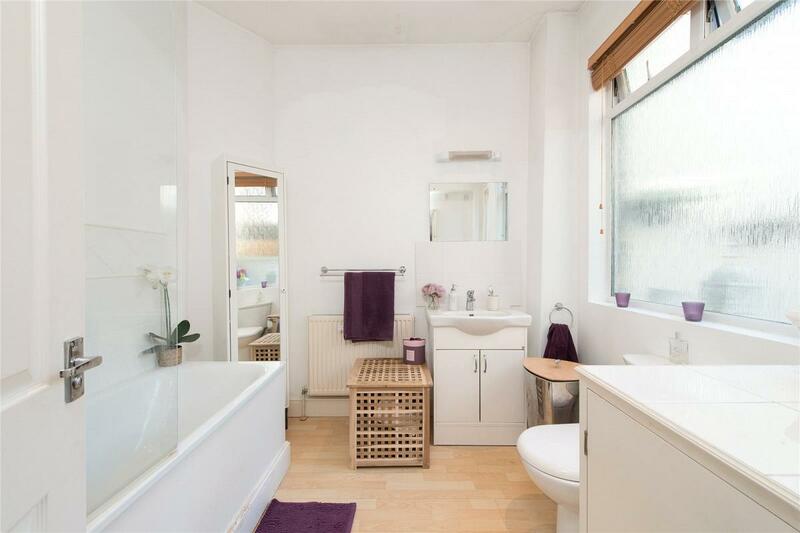 The accommodation comprises, 1 double bedroom with doors to private patio area, large bathroom with shower over bath and open plan fitted kitchen with appliances which opens onto the lounge / diner. 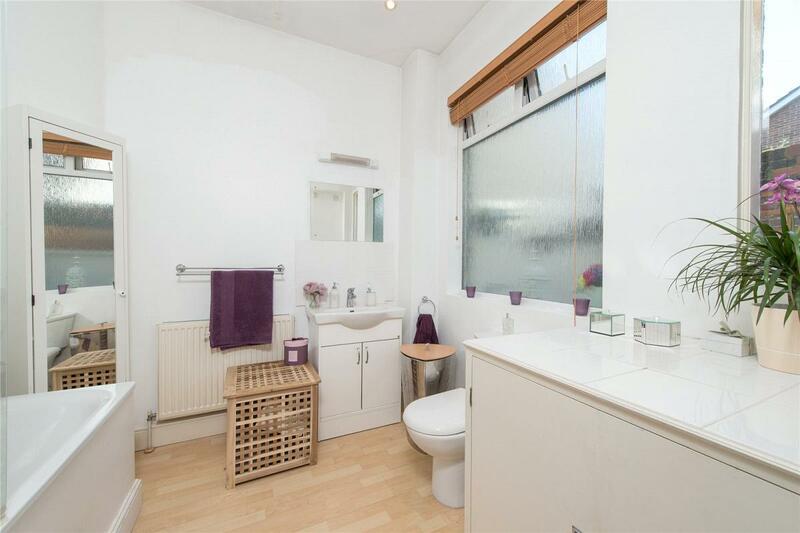 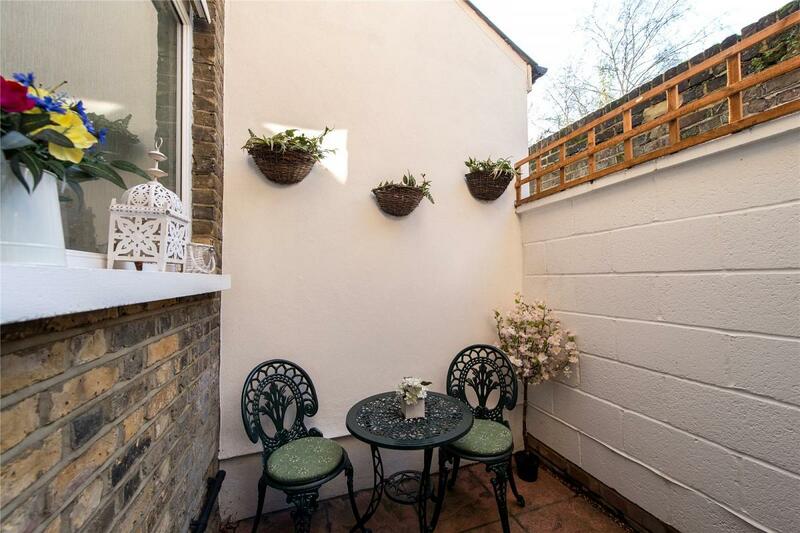 "Well presented and full of period charm this 1 bedroom ground floor conversion flat is ideally located within easy reach of the High Road."